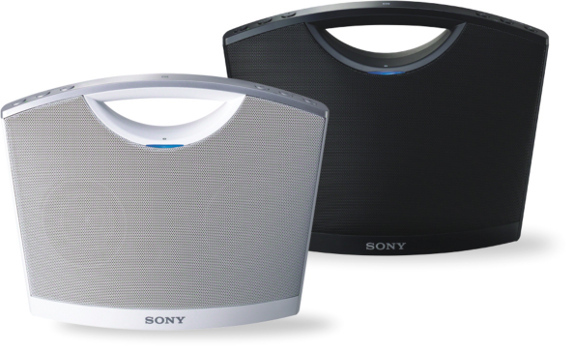 Everyone is now going mobile, with even more powerful smartphones, you are almost carrying a personal computer in your hand, so does the need of portable entertainment system is also increasing, to target mobile entertainment, sony has just launched a set of speaker system those can be easily used with portable entertainment devices. 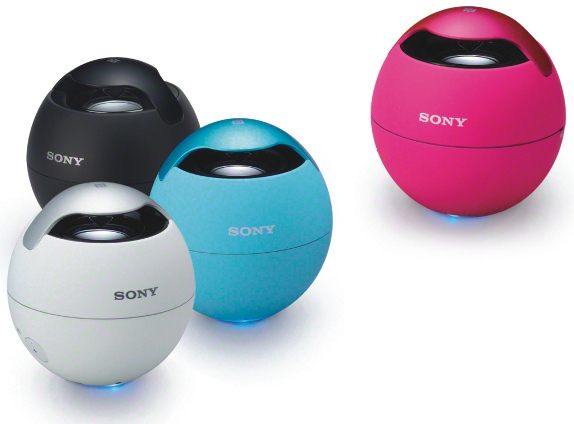 Sony has launched mobile speaker system and all these speakers are powered up with NFC and Bluetooth technology. Picking the first in the line up and specifying it’s features, ZS-BTY52 churns out a maximum power output of 5 Watt RMS. This device support radio and USB connectivity which will enable the user to connect this device with their PC, laptops and even with their mobile phones and can enjoy their ride while listening music with crystal clear sound. In terms of battery, this device delivers 11 hours of battery life and it can be used in power mode. The Price of Sony ZS-BTY52 is Rs 8,990. For those who are not aware about NFC, it is actually builds upon RFID systems by allowing two-way communication between endpoints, where earlier systems such as contactless smart cards were one-way only. Since unpowered NFC “tags” can also be read by NFC devices, it is also capable of replacing earlier one-way applications. Second in the line-up, comes the SRS-BTV5, which flaunts a compact design and churns out the maximum power output of of 1.2W it also features Sony’s 360-degree Circle Sound audio diffusion technology and a built-in rechargeable battery that can last for up to 5 hours. The price of SRS-BTV5 is Rs 3,990. 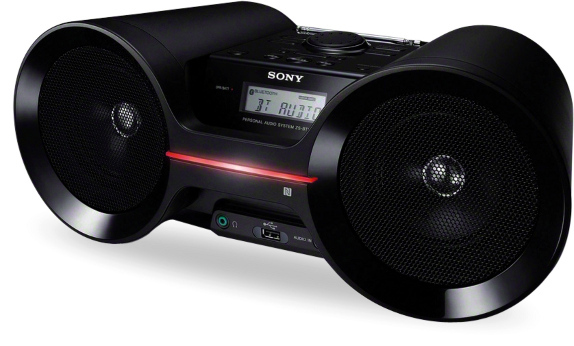 The last but not the least the SRS-BTM8, on the other hand, has a 2 channel audio system with a power output of 2W each and features a two-way power supply with an AC adaptor and a dry battery that can last through 20 hours of playback. The Price of SRS-BTM8 is Rs 8,990. Such portable speakers system can really help you when you suddenly wants to enjoy music with friends and that too with some quality sound. For more information on technology, Stay tuned with us, you may also subscribe to our newsletter and follow on FB and Gplus pages.